just wondering anyone done this yet? reviews? 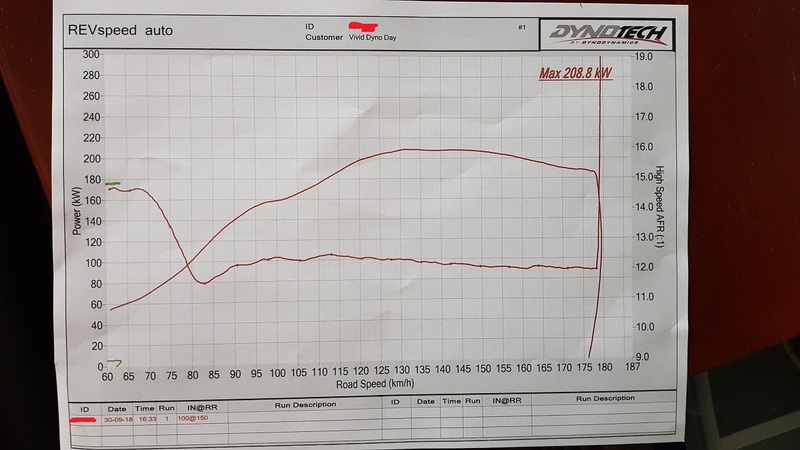 Keep in mind this is a stock motor, this is the reason why GiR decided to stick with 16psi as it made the most efficient power. Last edited by vinshonz on Sun Sep 30, 2018 5:59 pm, edited 2 times in total. I know Matt/Kido can do it by adding in a flex sensor, not heard of anyone yet that has used Got it Rex. 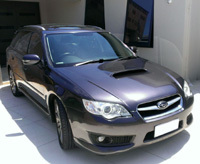 Matt has been doing virtual flex fuel for a few years now. dan_ashcroft wrote: I know Matt/Kido can do it by adding in a flex sensor, not heard of anyone yet that has used Got it Rex. 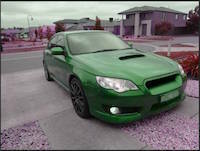 bigBADbenny wrote: Matt has been doing virtual flex fuel for a few years now. Yes, but that only works on stock turbo vf46. Exactly right. Completely different from true flex-fuel with a sensor and a setup that actually makes power. 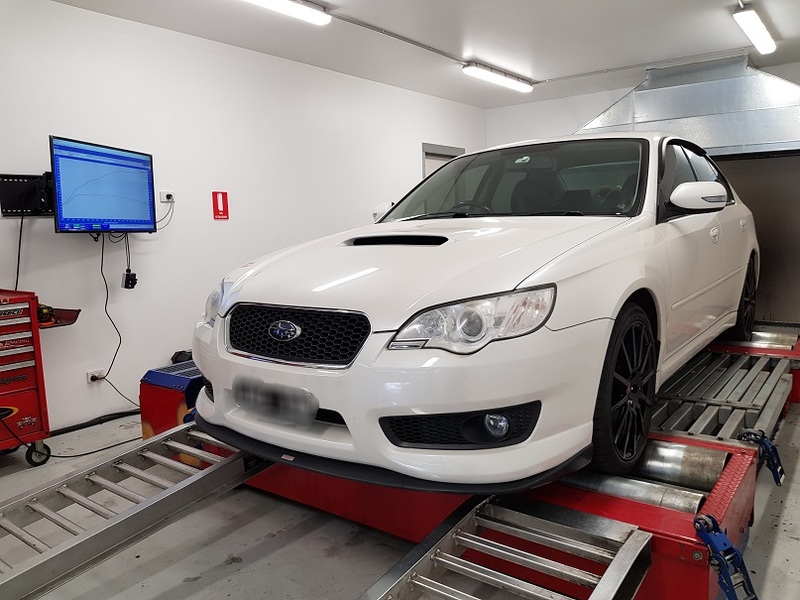 Warwick at GIR is easily one of the best Subaru tuners in Aus right now. They're absolutely killing it with their track cars/customers and street setups. If Warwick says something works - it works. Probably just under 2k tuned with a bigger pump and new bucket filter... Assuming one has all the other required supporting mods. Ooooh Sooo white and Shiny! MadmanSean wrote: Ooooh Sooo white and Shiny! Yeah, like vinshonz said, no Lib seems to actually have these from Matt/KiDo, so they basically don't exist. His virtual flex fuel is at best very hit-and-miss. 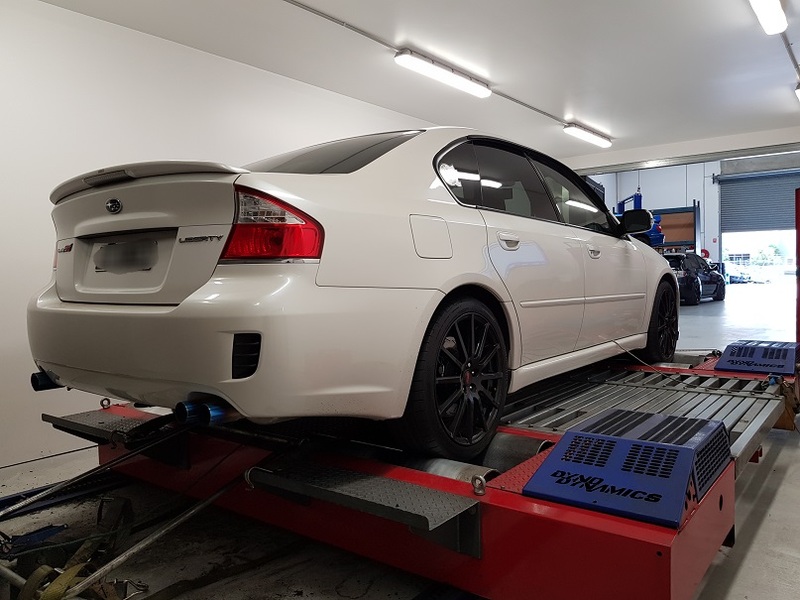 A fellow Forum Member had this tune, then switched fuels every few months (running the previous fuel down as low as possible), and it always struggled for weeks to relearn. He once went through 3 tanks of the new fuel and it still hadn't relearnt. 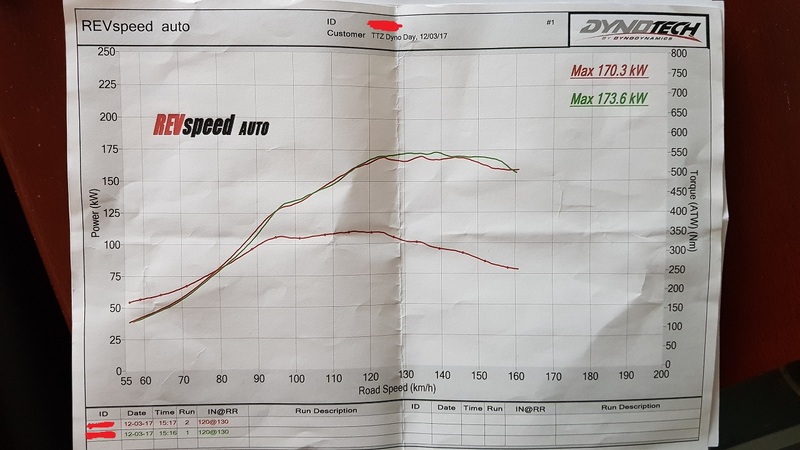 So he gave up and just went back to his fixed 98 or E85 tune he had. 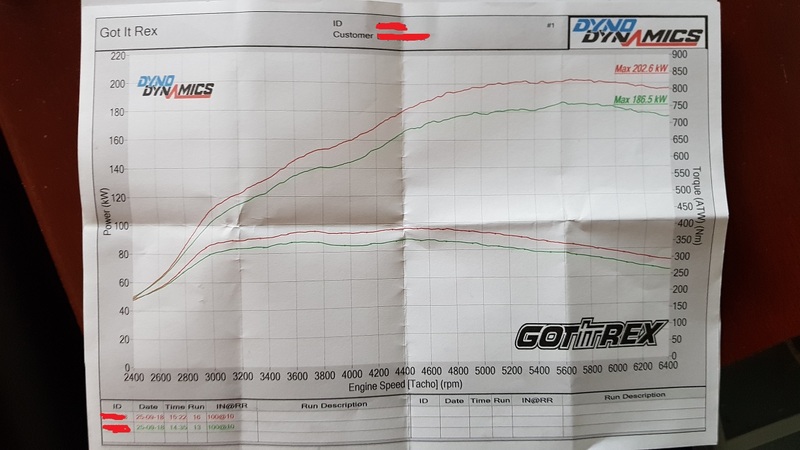 It may be different for different people, but this was a basically stock Gen4 (just Exhaust excl Dump, 3Port and Fuel Pump). Stick with Matt/KiDo's fixed E85 or 98 tunes, they're better. I can highly recommend the 3M Headlight Refinishing Kit for about $40. I will be doing the Lib once it has a garage, but I did a 2000 Toyota and it worked great (and still clear after a few years of again being parked in the sun every day).